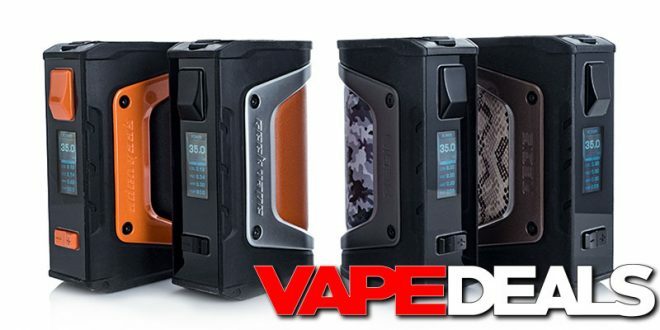 I’m pretty sure this is the best Geekvape Aegis Legend deal I’ve seen yet. 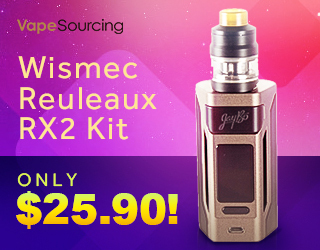 For the next few days, you can pick one up from VapeWild for only $39.99! Even better: since your order will be over $30, it’ll qualify for FREE shipping too. Take your pick from 5 different colorways: stealth black, black/orange, camo, silver/brown, or snake skin. Just keep in mind that this is a limited-time offer—the sale officially ends Sunday (8/26) at midnight CST.